29 August 2014 Catching up! 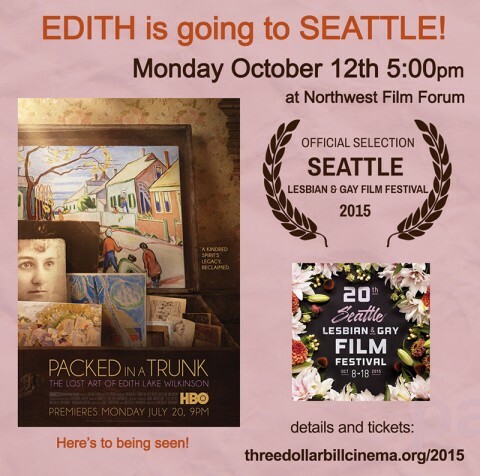 25 September 2015 PACKED IN A TRUNK in Seattle, WA! 21 September 2015 PACKED IN A TRUNK in Winston-Salem, NC! 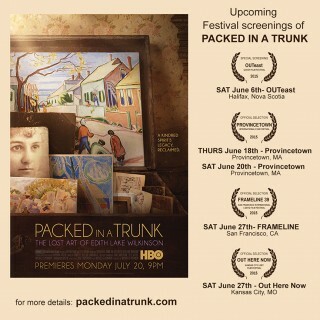 01 July 2015 PACKED IN A TRUNK - U.S. Broadcast premiere on HBO on July 20th! 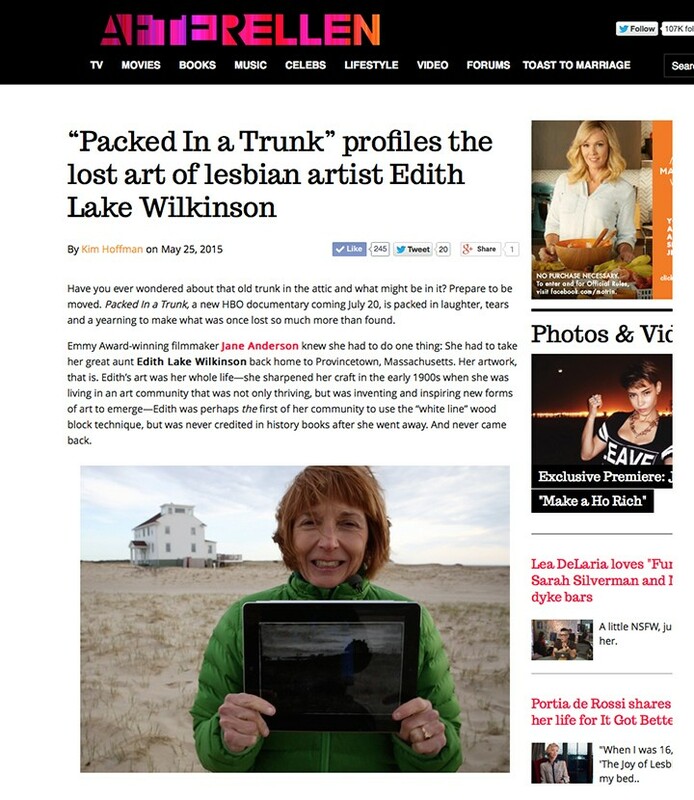 30 May 2015 PACKED IN A TRUNK is going places! 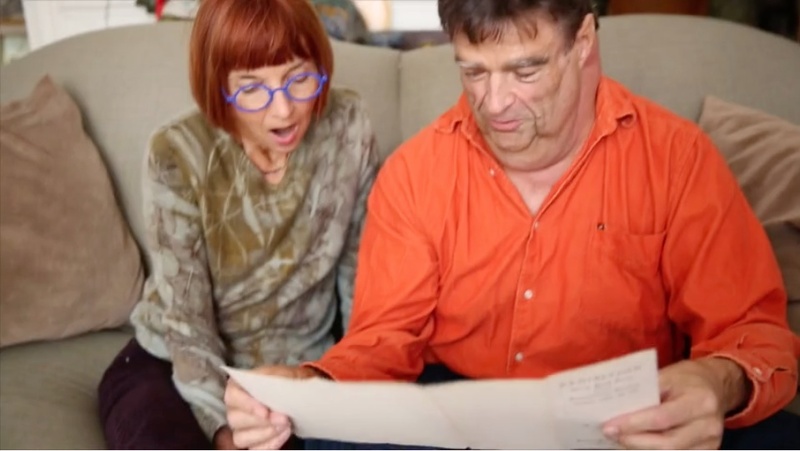 12 October 2015 BIG NEWS!! PACKED IN A TRUNK in Seattle, WA! 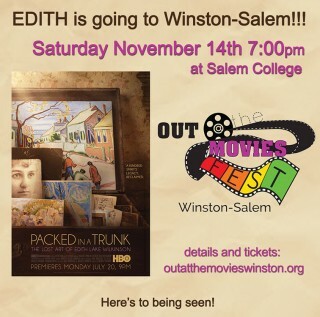 PACKED IN A TRUNK in Winston-Salem, NC! 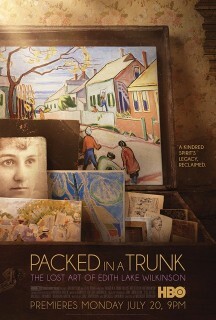 PACKED IN A TRUNK - U.S. Broadcast premiere on HBO on July 20th! 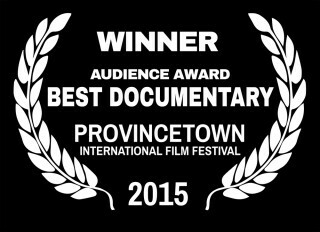 PACKED IN A TRUNK is going places! 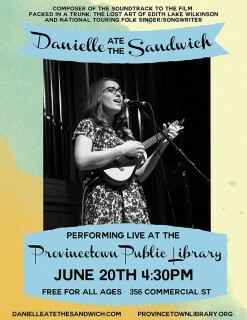 PACKED IN A TRUNK in Provincetown- DANIELLE ATE THE SANDWICH Concert at Provincetown Public Library! 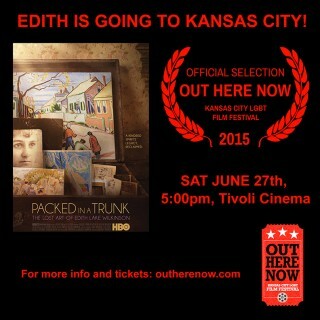 PACKED IN A TRUNK in Kansas City! 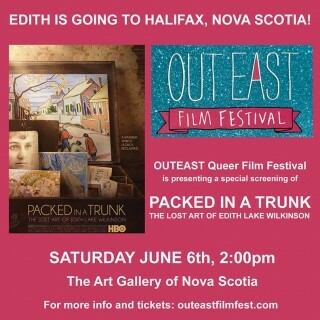 PACKED IN A TRUNK in Halifax, Nova Scotia! © 2012-2017 Edith Lake Wilkinson. All Rights Reserved.